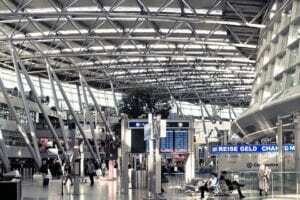 We all know our smartphones have changed the way we travel. From booking hotels and flights, finding directions, taking pictures among others, it’s a gadget that travelers would have a difficult time traveling without. 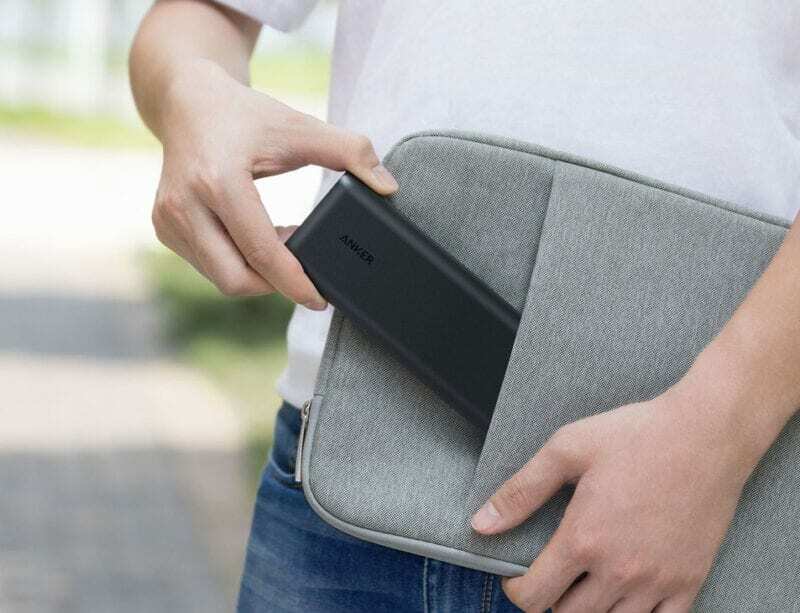 Before you go on your next adventure, make sure you pack the following best accessories for your smartphone for your next travels! There’s nothing worse than dropping a phone and picking it up with a cracked screen! I always get nervous whenever I see somebody walking (or running to their gates) around the airport without a case on their phone. 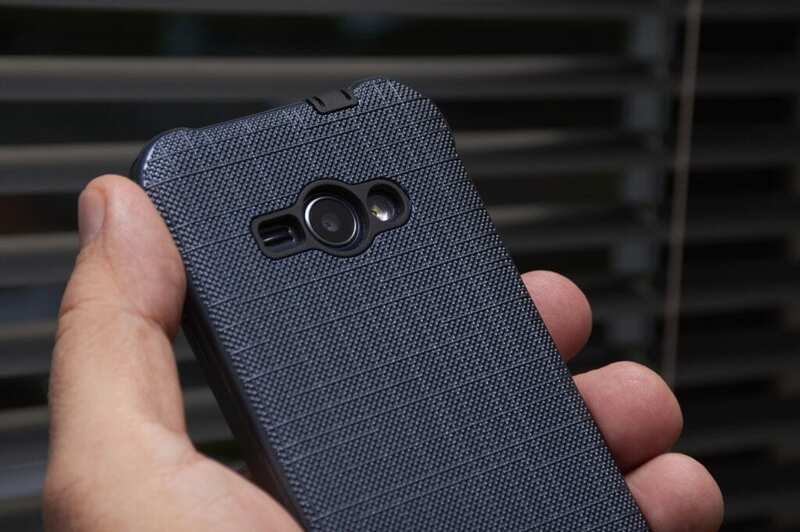 Get a case and prevent any bumps and drops on your smartphone! A screen protector is a sheet of clear plastic that adheres to your smartphone’s screen. If you aren’t willing to invest on a smartphone case, this is your next best alternative to prevent any cracks from dropping your phone! Prevent disaster on the pool or at the beach with a waterproof case for your smartphone. I like the pouch dry bags because it wraps are your neck and it gives you plenty of space to stash other things on there (cash and cards, for example). 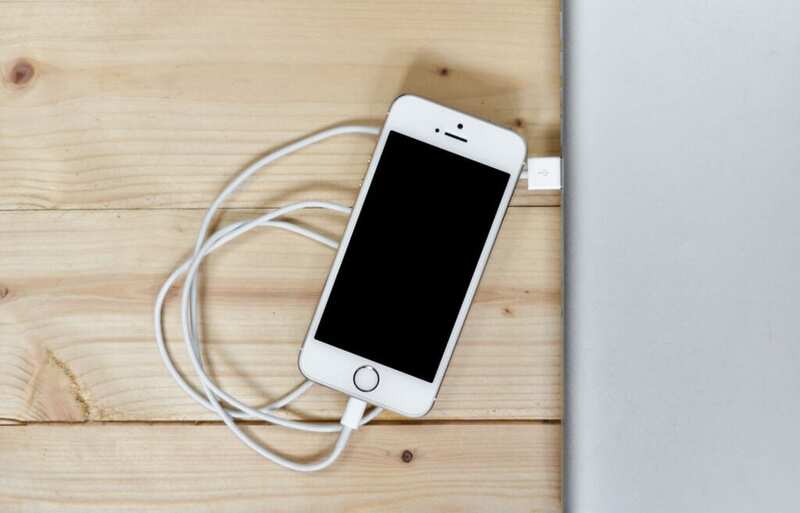 Cable chargers may not be the most exciting tech gadget on this list, but it is the most essential in order to keep your smartphone running. Regardless, the durability and design of cable chargers for your smartphones are improving with each passing year. The materials that they come in are available in stainless steel, braided nylon, and even gold plating. We often find ourselves while traveling that our phone is quickly out of power – and our day has barely started! Taking endless amount of pictures and videos may have something to do with it. But having a portable powerbank for your smartphone will ensure that your phone is fully charged to capture more pictures and videos! Traveling through an airport looking for an outlet, only to find all are taken? A multiport USB charger may save you from running out of juice before boarding your flight. 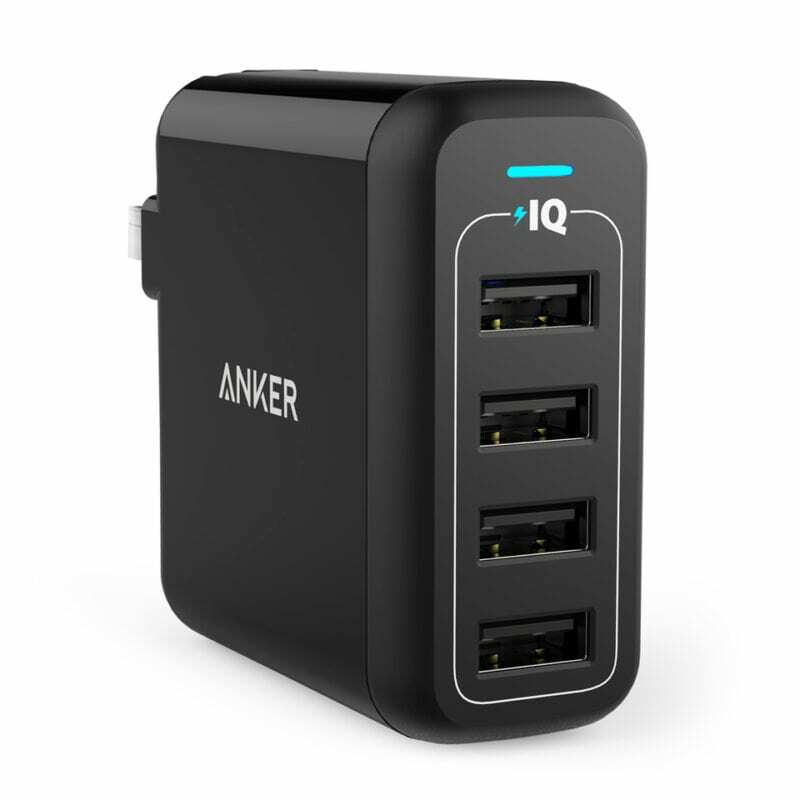 Anker PowerPort consistently consistently has great reviews. Embrace the selfie sticks, they are here to stay. They have evolved throughout the years, which speaks to their growing popularity (and acceptance) since the social media selfie movement started a few years back. Now, they come in compact sizes, variety of add-ons, Bluetooth capable or waterproof – the list goes on. If you document your travels by taking lots of videos, a handheld video stabilizer is a must have travel accessory for your smartphone. This gadget provides smooth and steady filming, preventing shake-free videos. Now, they come in compact sizes, variety of add-ons, Bluetooth capable or waterproof – the list goes on. Selfie-sticks arguably is one of the best travel accessory for your smartphone today. Take good lighting with you everywhere! Many of these portable smartphone LED flash light easily attaches to your phone and very easy to use. What’s the use of a portable wireless Bluetooth to play music if your phone has no juice? Thankfully, there are portable Bluetooth speakers that also doubles up as a smartphone charger! 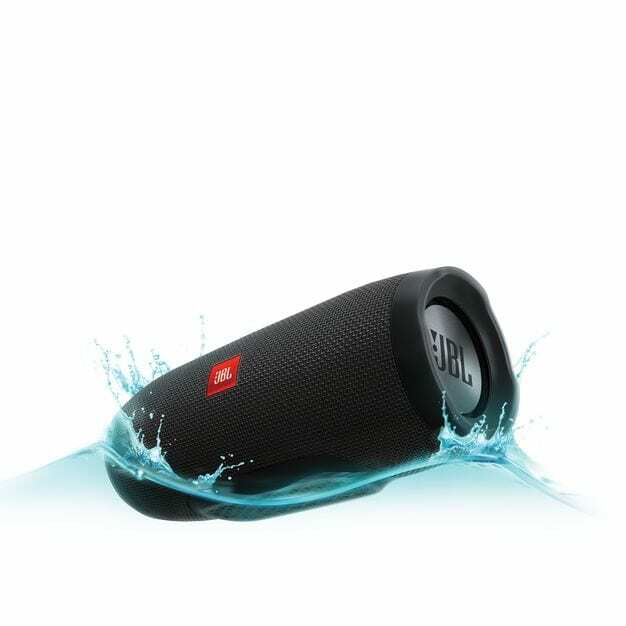 JBL has portable speakers that are waterproof. They have great reviews also! For those who will be doing road trips, having a car mount for your smartphone is paramount to making your trip smooth and hassle free. This is especially true when you are driving on a foreign land! Imagine driving on a foreign land without knowing the direction where you are heading because your smartphone is out of battery! 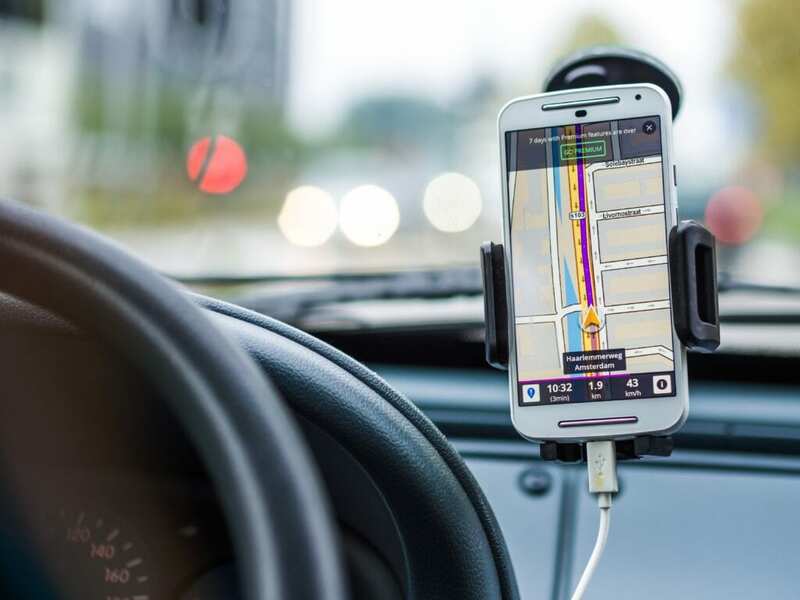 It’s a must have smartphone accessory for any road-trippers!